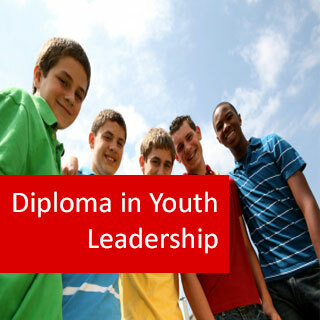 Diploma in Youth Leadership course online. 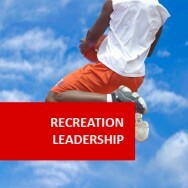 Study to gain the skills and knowledge needed to secure a job in a challenging and rewarding role as a youth leader. By studying at home by distance education you can progress through this course at a pace which suits you. Youth leadership training is designed to give you confidence to work as a youth leader - you will be responsible for young people and will need effective communication skills to be successful. 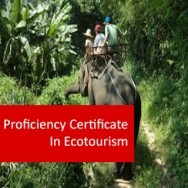 Study this level 5 accredited course to expand on your current knowledge or to build news skills for your career! 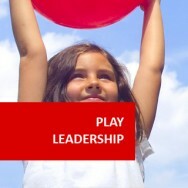 Develop a plan for a supervised children's play program. Understand the impact of play upon the psychological development of a child. 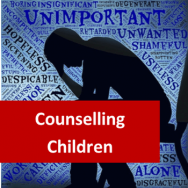 Determine appropriate measures to take to protect a child's safety when at play. Understand options for physical play activities, including games and sports. To develop an ability to evaluate quality, safety features, appropriate applications of equipment. 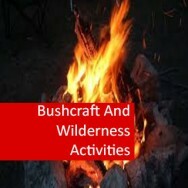 Devlop the ability to plan, establish and manage a supervised adventure. 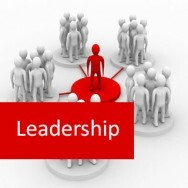 Learn about qualities which are required in a leader in different leadership situations. Communication leadership messages effectively to those you lead. Lead teams through innovative and creative processes. Determine appropriate methods of protecting against the elements. Deal with a range of emergencies in a wilderness situation, including developing contingency plans and determining appropriate first aid. Interview three friends, acquaintances, or colleagues who you have had some contact with in a recreation setting. Interview each for approximately twenty minutes each. Ask them to think about leaders they have encountered in their lives. Who was the best leader? What qualities made them a good leader? Who was the worst leader? What traits made them a bad leader? (Please maintain confidentiality, do not use real names). Make notes of the comments.